For prices, availability and reservations, please follow our booking engine by submitting choices in the field below. please email us and we will respond as quickly as possible. 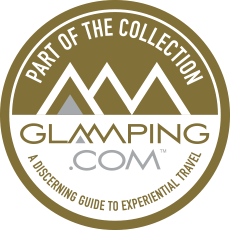 Manoas Luxury Camping & Villa Rentals is a participating member of a select group of boutique, small hotels located on the beach, in the mountains, near National Parks, and all offering nearby adventure activities.